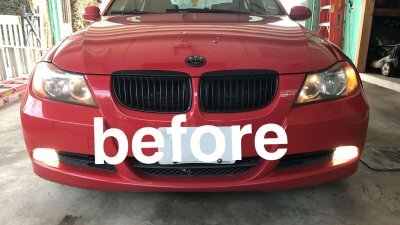 Note: Do not fit models with Factory Xenon HID. 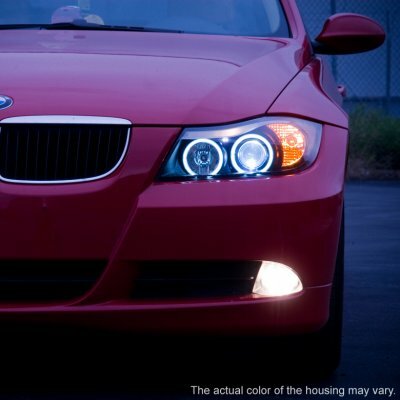 Fit 4-door sedan models only. 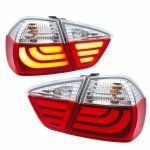 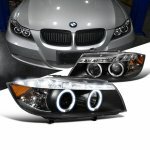 This BMW 3 Series Projector Headlights will fit 2007, 2008, 2006 BMW 3 Series. 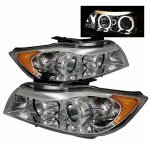 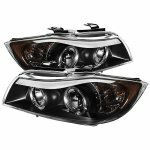 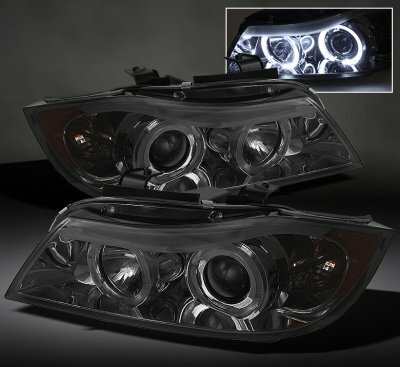 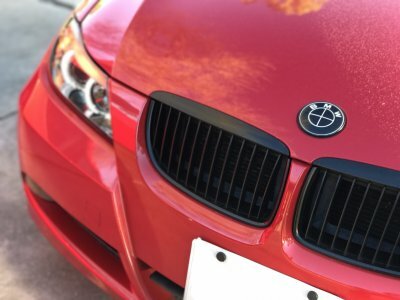 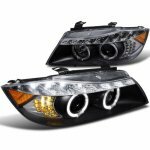 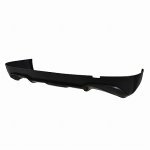 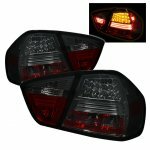 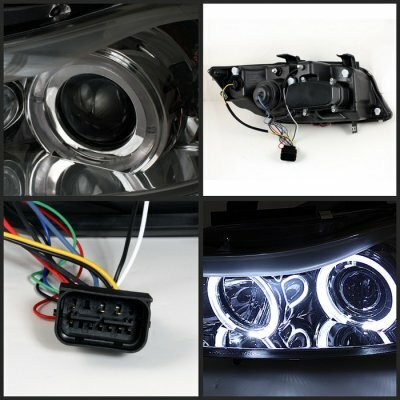 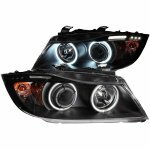 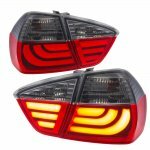 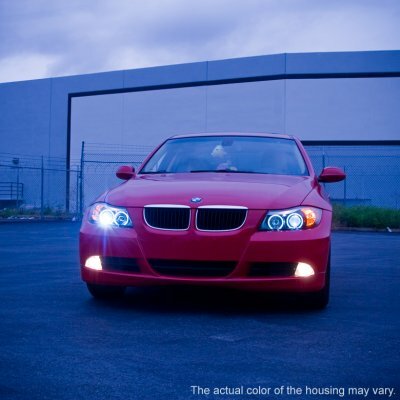 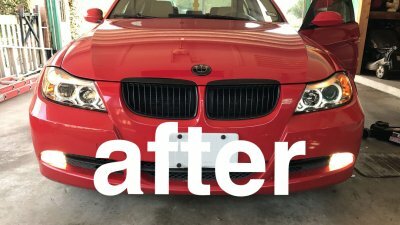 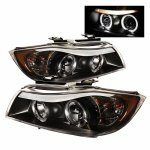 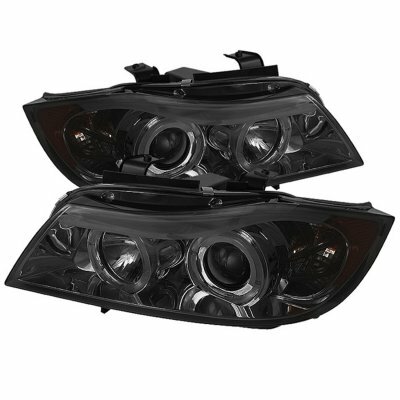 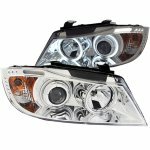 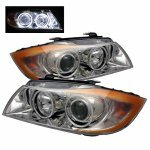 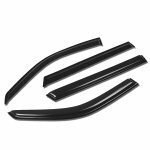 Replace or upgrade your BMW 3 Series Projector Headlights with our BMW 3 Series E90 Sedan 2006-2008 Smoked Halo Projector Headlights.